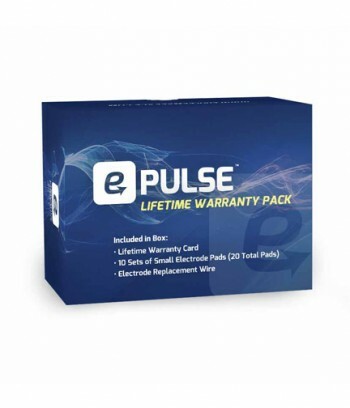 The e-Pulse® Ultra Premium Bundle is an advanced option and a step above the Standard Bundle. 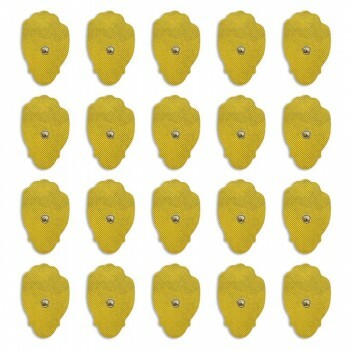 It includes the e-Pulse® Ultra massager and the Enovative Accessory Pack. 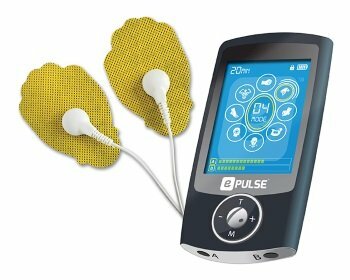 The e-Pulse® Ultra Premium Bundle is an advanced option for treating pain throughout the entire body. A step above the e-Pulse® Ultra Standard Bundle. Ideal for relieving pain associated with sore and aching muscles in the shoulder, waist, back, upper, and lower extremities.